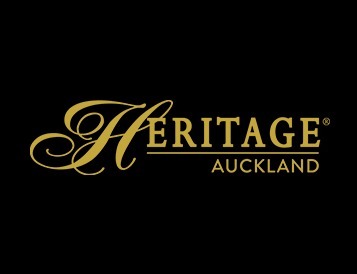 We are Britomart Hospitality Limited in New Zealand. We are your local providers in the Hotels & Taverns category. Get in touch now!